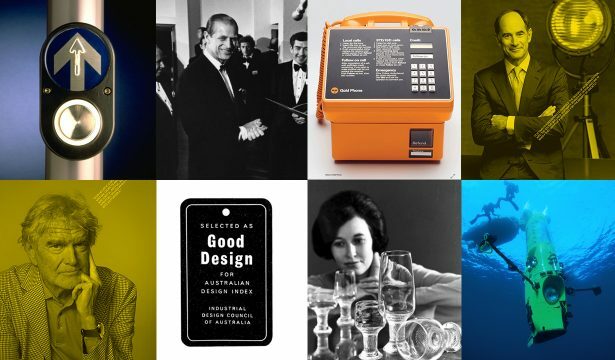 Good Design Australia is calling for Australian and international entries to the 2019 Good Design Awards. 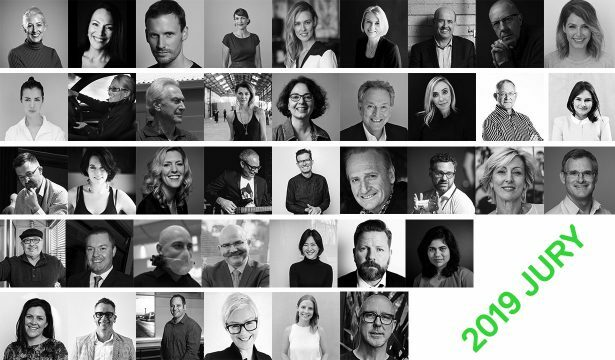 Australia’s annual Good Design Awards program is one of the oldest and most prestigious international design awards in the world, promoting excellence in design and innovation since 1958. Through our annual Good Design Awards program, we recognise and celebrate excellence in cutting edge design and breakthrough innovation. 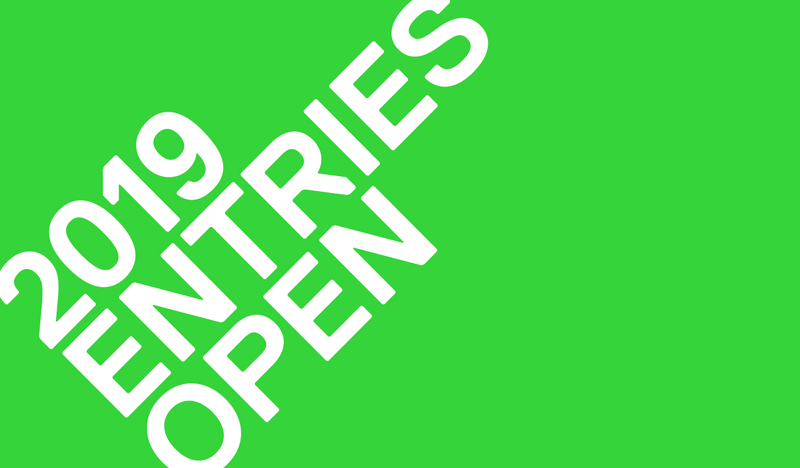 Entries close 28 March 2019. Australia’s Good Design Awards is known for conducting one of the most rigorous design evaluation processes in the industry. One of only a handful of international design award programs that conducts a face-to-face evaluation process, our independent expert judging panel carefully assesses each entry to select winners of the coveted Australian Good Design Award, the design seal of approval that promotes the highest quality in design and innovation. 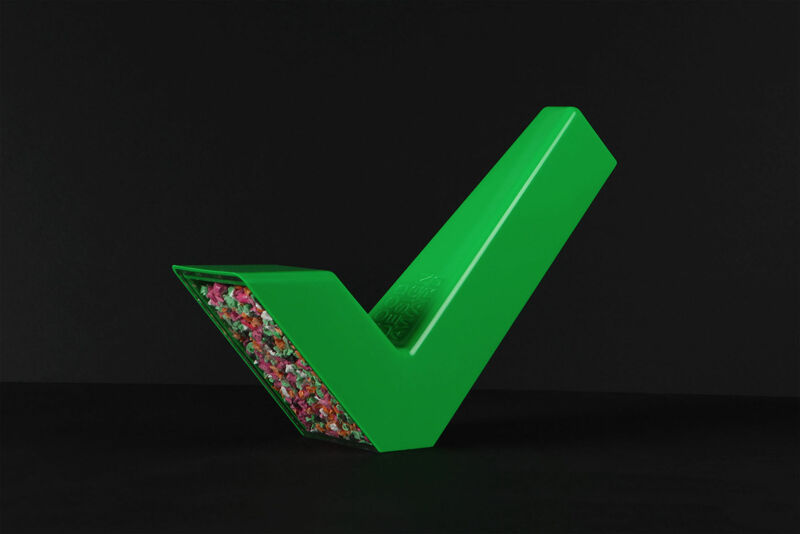 The Good Design Award Tick is among the most respected and recognised international design endorsement symbols in the industry. The Good Design Tick offers companies a competitive advantage that leads to increased sales and point of sale differentiation. These registered trademarks are visible indicators of good design and a brand’s commitment to excellence in design and innovation. The annual Good Design Awards represents the broadest spectrum of design with 10 main ‘Design Disciplines’ across 28 ‘Sub-Categories’. Entries are evaluated by an Australian and international Jury of design experts and assessed against design criteria that includes: Good Design, Design Innovation and Design Impact. Made from ocean plastic harvested by the Good Design Award winning Seabin Project, the Good Design Award ‘Tick’ Trophy is a symbol of best practice in sustainable design. The Good Design Awards Gala Night is the design industry’s night of nights. Walk the red carpet at this prestigious event where the Good Design Award winners will be announced against a backdrop of celebration and innovation. Get your entry in before 28 March 2019 to be recognised with the best of the best. If you have any questions, please feel free to contact us on mail@good-design.org and our team will be happy to help. Wishing you all the very best with your entry!